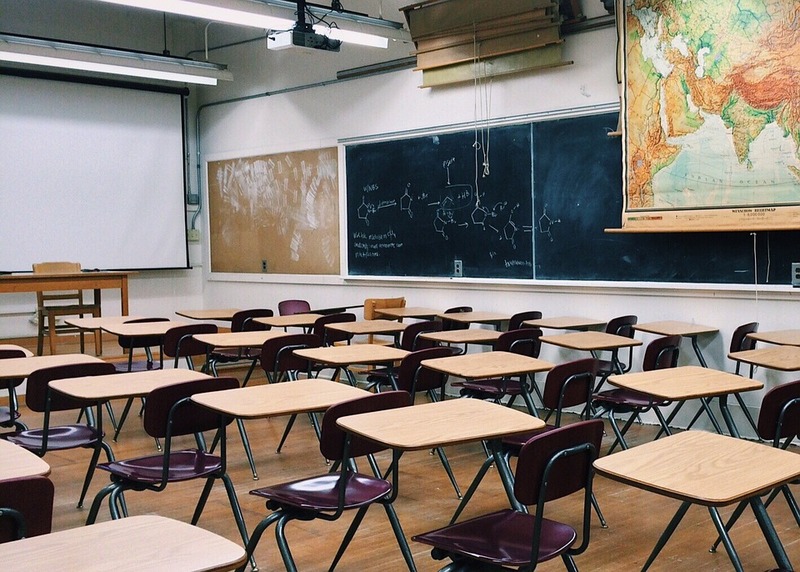 Education and training for students and educational administrators – Limiting the potential of fire is possible by providing an adequate amount of resources, procedures, and training methods to all teachers and faculty members. You can prepare administrators by scheduling fire drills, displaying emergency escape routes in each classroom, and providing them with information on important fire safety procedures. Regular maintenance on fire prevention systems – Fire exits should be inspected every day by principals, administrators, and other school staff. This will help ensure that all exits are working properly and not blocked in case of an emergency. Find the right insurance services – Education administrators should seek out insurance policies that work with fire damage restoration services. This can help accelerate the restoration process so your school can be back in order after a devastating fire. These strategies can be utilized in any school setting, from K-12 schools to college campuses. Discover how Pomo and Burns Valley Elementary Schools were able to use DKI Services’ fire damage restoration services during the 2017 Sulphur Fire in California.